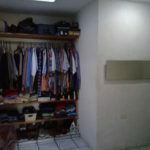 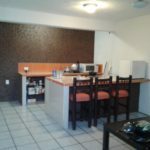 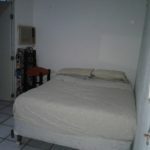 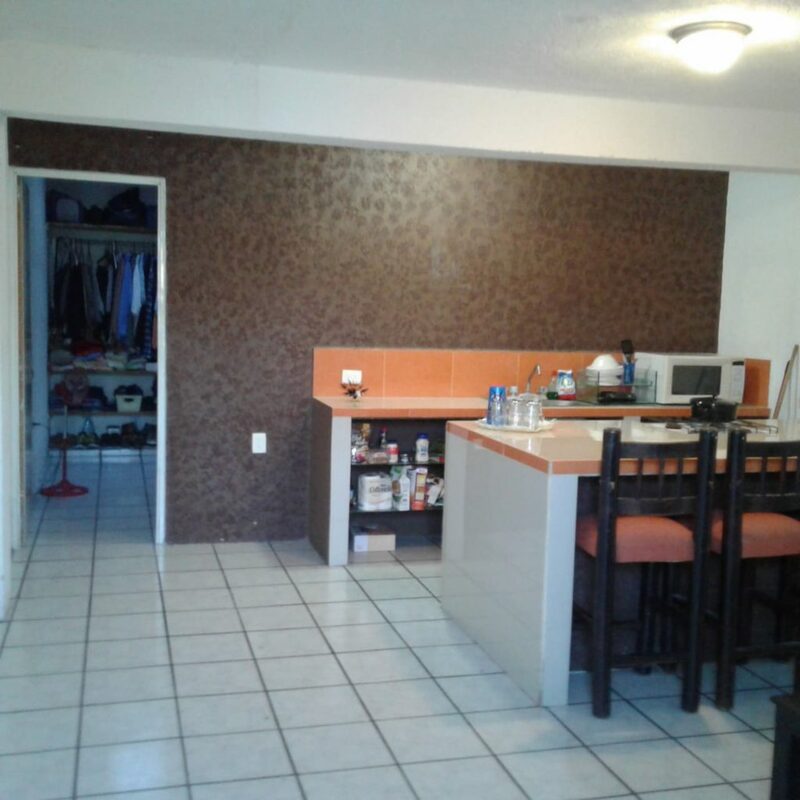 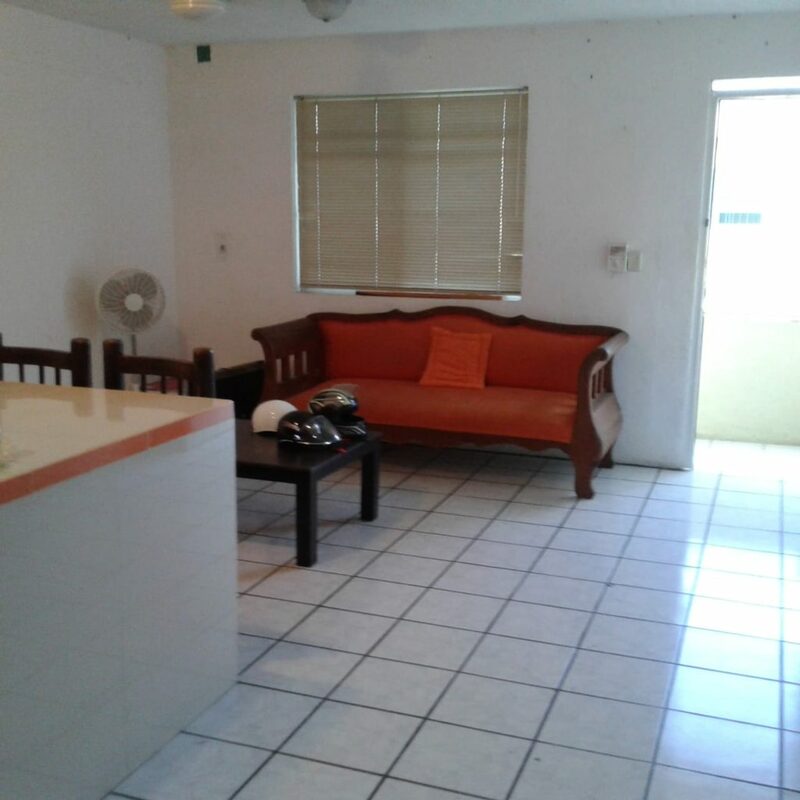 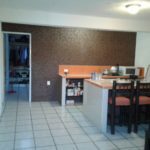 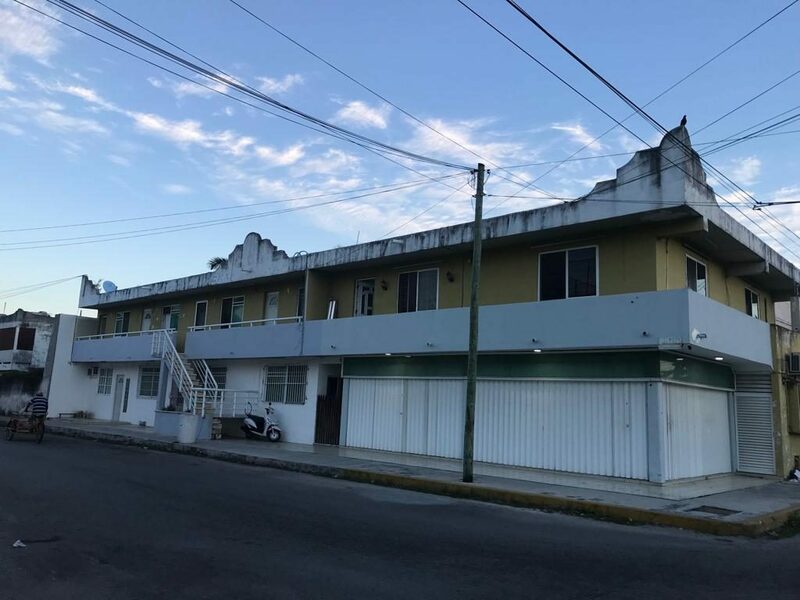 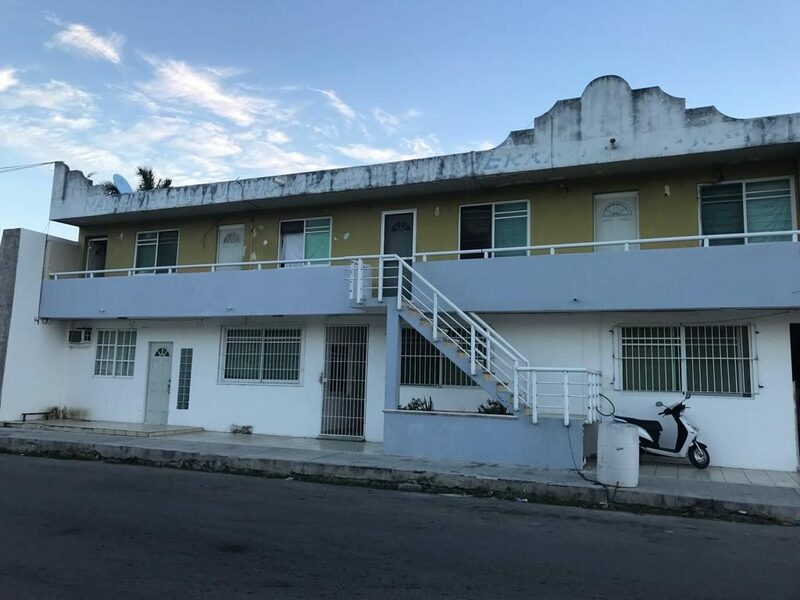 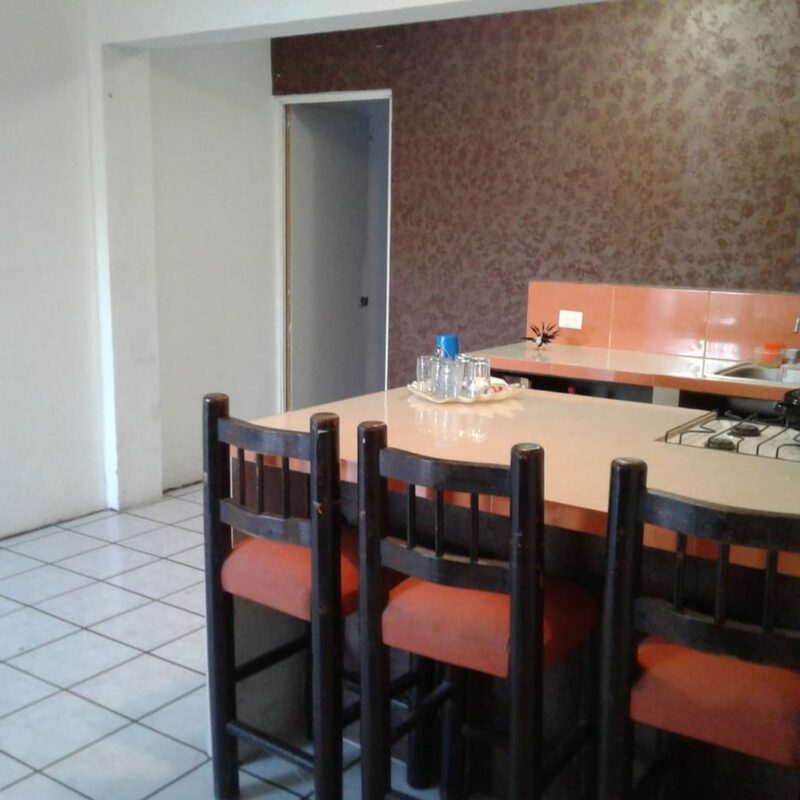 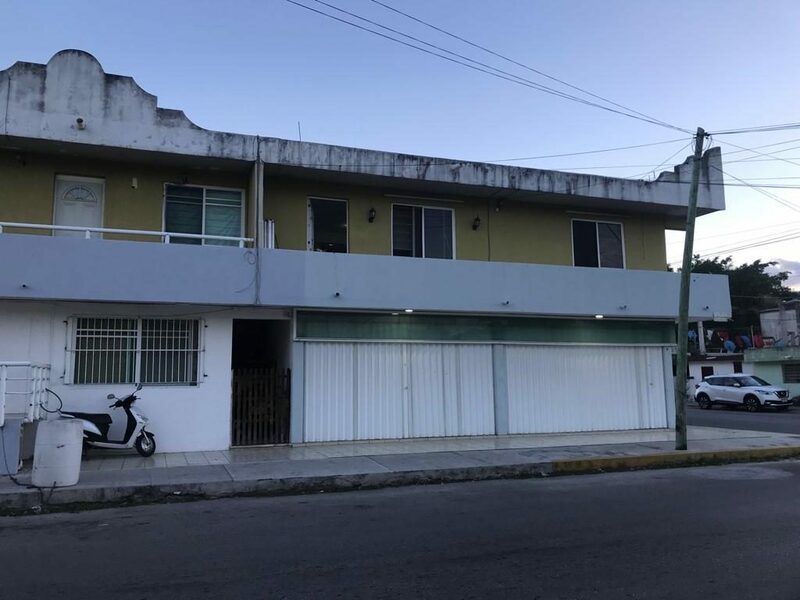 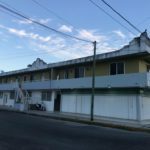 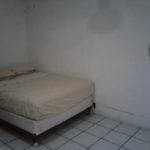 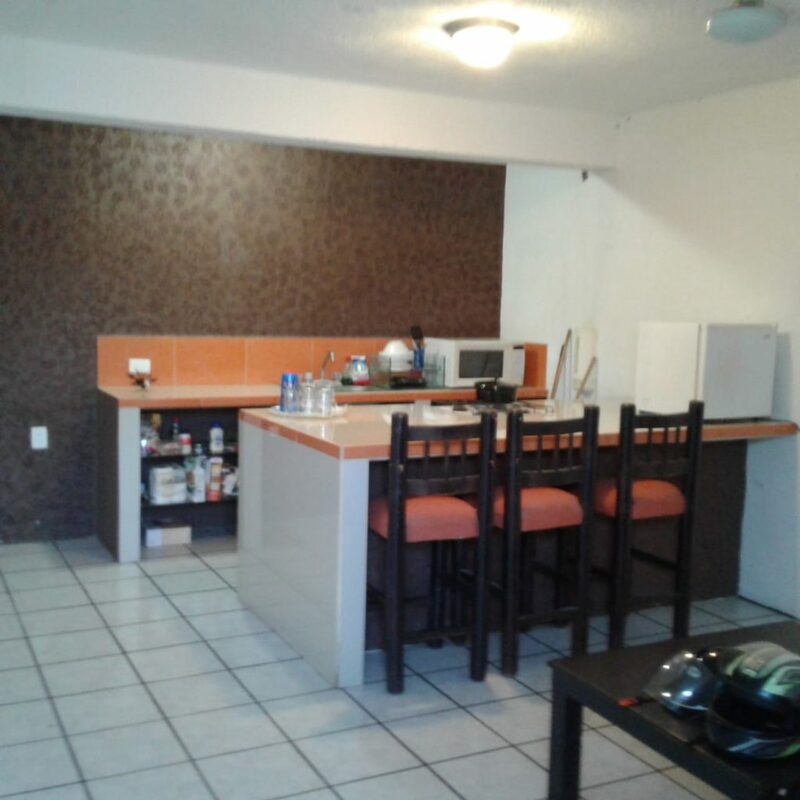 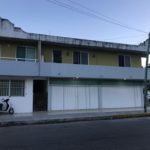 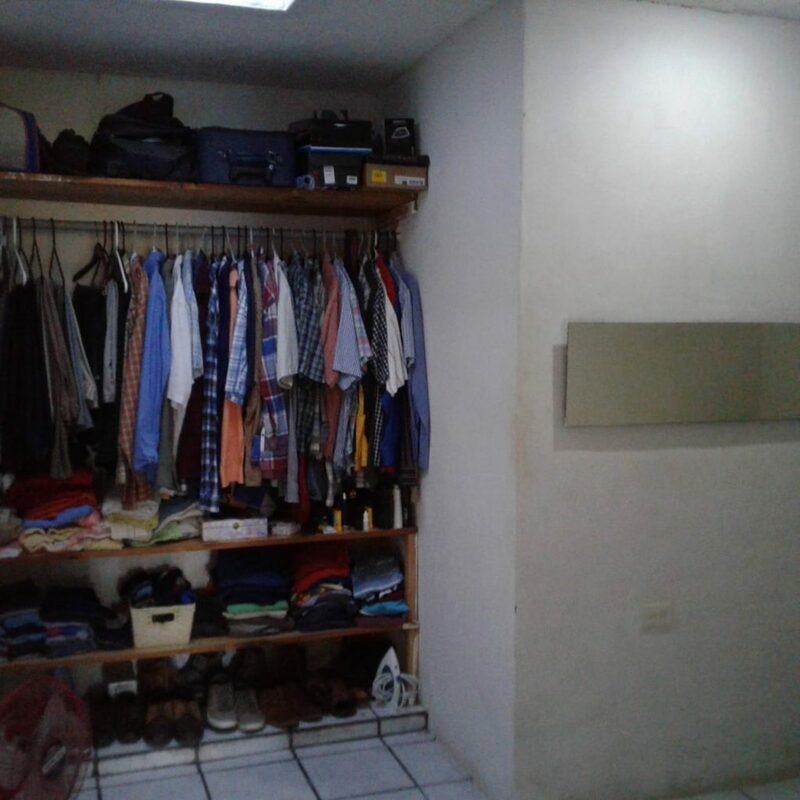 12 APARTMENT BUILDING FOR SALE IN COZUMEL! 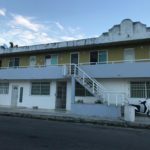 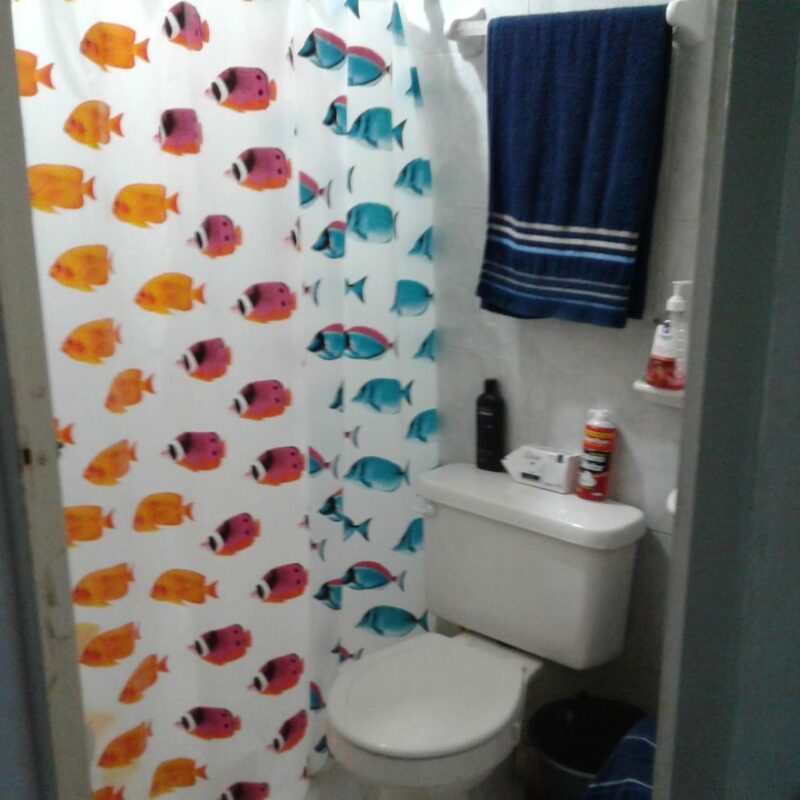 10 One bdrm Apartments with bath, plus 1 Big 2 bdrm Apartment on 2nd level, and Ground level can be Offices and Commercial Spaces! 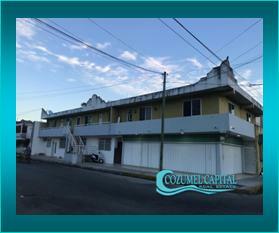 Avenida Felipe Angles Sur esquina con Hidalgo. 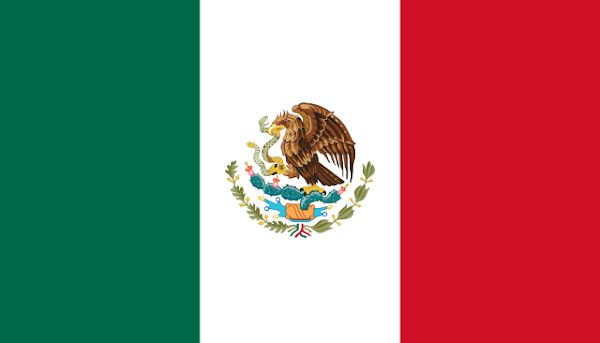 Col. Adolfo Lopez Mateos.